Global competition, shorter product lifecycles and increasingly demanding customers are creating significant pressures for the creation of innovative organizations. 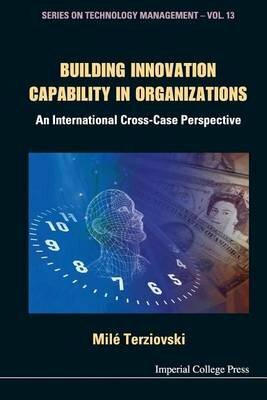 By examining eight case studies in various industry sectors in Europe, Australia, Japan and Thailand, this book provides a qualitative explanation of the complex relationships between innovation capability, e-commerce, sustainable development and new product development. The book explores how organizations develop innovation capability through the application of e-commerce, sustainable development-orientation, and new product development in order to gain competitive advantage. This knowledge will help managers, academics and policy-makers understand "what works, and why and how it works" in creating innovation-driven organizations from an international perspective, thereby providing an integrated approach to innovation management.